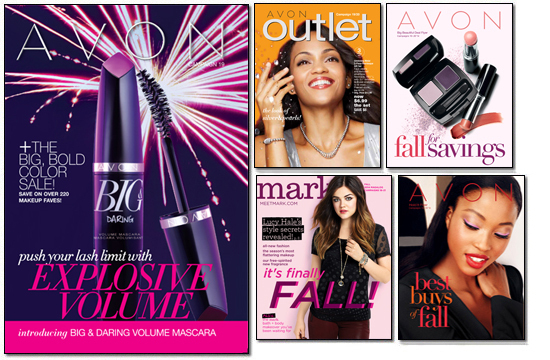 You can still place your Avon Campaign 19 2014 backorder until Wednesday, August 27, 2014. Browse the brochures below, pick the items you wish to order (by item number) and Click Here! to enter your order. The order form will open in a new window so you can refer back to the brochure. You will have to select which campaign the item number is from to get the correct price. Thank you for shopping my Avon website. Buy Avon Online Campaign 19 is now online. Save on over 220 Makeup Faves with The Big, Bold Color Sale. 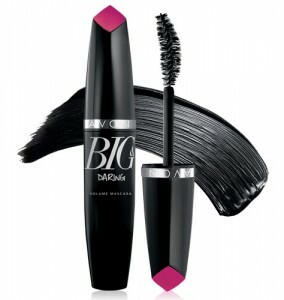 Introducing EXPLOSIVE VOLUME with Avon’s newest mascara, Big & Daring Volume Mascara. ONLINE EXCLUSIVE! 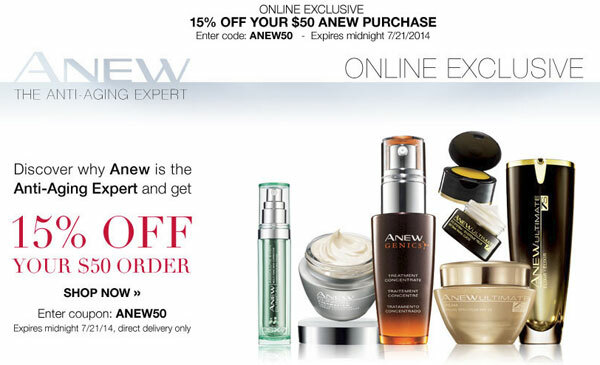 Save 15% off you $50 Anew Purchase. Enter Avon Coupon Code ANEW50 to take advantage of this fabulous offer. Hurry, this off expires midnight July 21, 2014. As always, get FREE SHIPPING on your order of $35 or more. Free Standard Shipping is valid in the 48 contiguous United States on purchases of $35 or more in the same order. Additional surcharges will be applied to orders going to Alaska and Hawaii. No coupon code is required. Taxes and prior purchases do not qualify toward the minimum purchase requirement and offer cannot be applied to such items. Eligible customers must select the Standard Shipping option during checkout in order to receive free shipping. If you choose an expedited shipping option, additional charges will apply. No adjustments on previous purchases. Offer is non transferable and subject to change without notice. Don’t forget to Sign Up for a free account and receive our Newsletters and promotions. Get advanced notice of Avon exclusive sales and FREE SHIPPING offers delivered straight to your inbox.